IT is something that we pass through many times in our lives. From the day we enter this world to the day we leave it, it stands, a mute witness to life as it passes by. But yet, through the clamour and confusion of every day, it still has the power to stop us in our tracks if it is what its creator desired. The most utilitarian of architectural elements, the door is undoubtedly its most influential. Doors, whether internal or external, can make an immediate difference to the feeling and stature of a home. Door dimensions vary depending on usage. Varying the scale of the door triggers different emotional feelings. A large entrance door by dwarfing the human scale evokes a sense of awe and respect. Minimal openings give a sense of enclosure and a sense of humility. Doors can make their own statement, acting as focal points or creating a strong punctuation in a room. 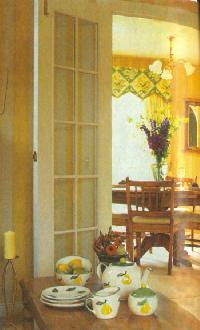 Standard or custom made doors can be painted, left natural or stained etc. Doors can be embellished. Moulding can be superimposed on flat surfaces to give the impression of panelling. 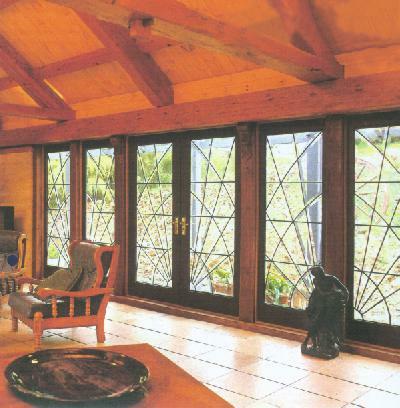 Doors can be veneered or wood-grained. Undistinguished flush doors can be painted in pastel colours in an otherwise all white room. 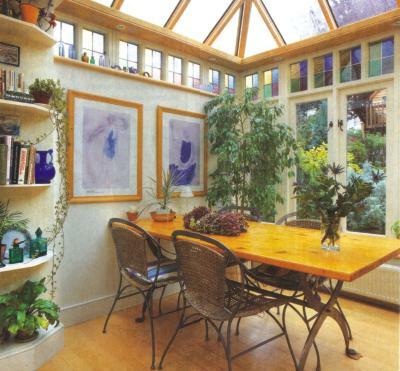 Doorframes can be painted a colour that contrasts with that of the door panel itself. Interior doors help connect rooms as well as seal them off. Sometimes a standard flush door is just fine, but there are other options - from traditional double doors to doors with single or multi-glass panels. Interior doors need not be impenetrable barriers. Glass paneled shutters admit sunshine and views while sealing off noise and drafts; frosted or diffused panels extend privacy. Glass doors can breathe new life into a dark room. Using French doors both as single or double interior doors with glass panes substituted for a solid door can totally change the feeling of light and airiness in a room. Good hardware, such as locks and handles make an enormous difference to the feeling of quality in a home. Good quality hardware that complements the design of doors is essential in bringing architectural character in the home. On modern flush doors, coloured or matt chrome hardware can be a good complement to the door design. For further details/information on this article or previous articles, contact Architect Rumana Malik email: afmalik@bangla.net.